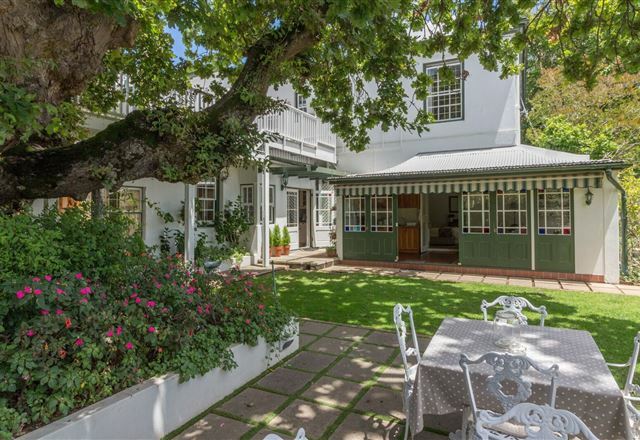 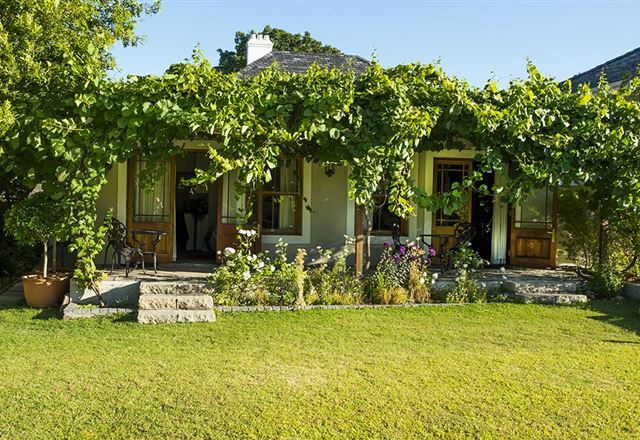 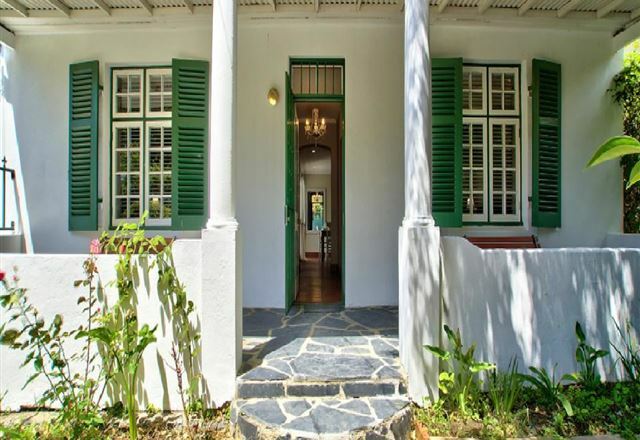 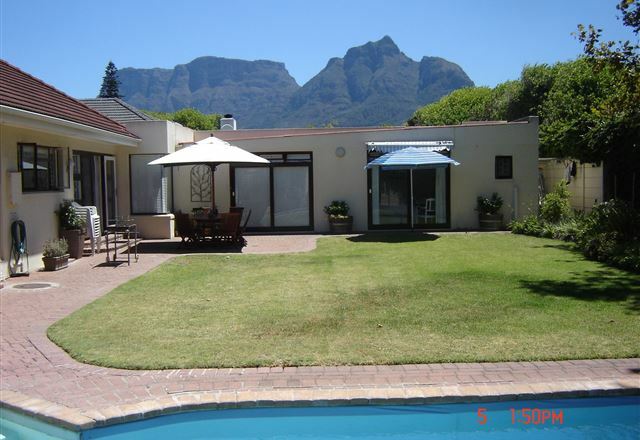 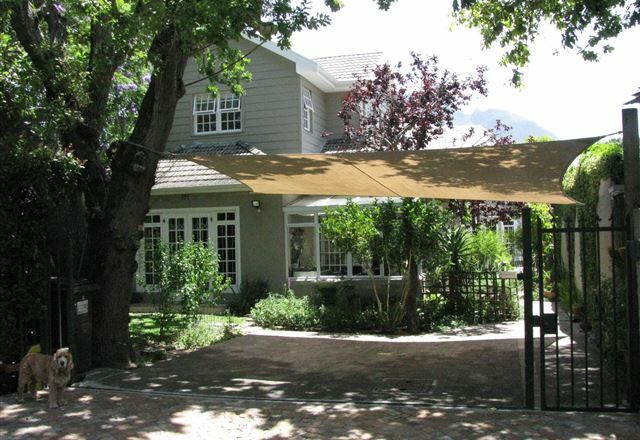 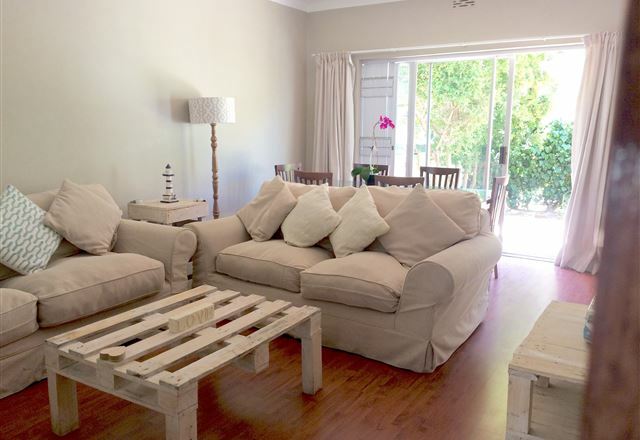 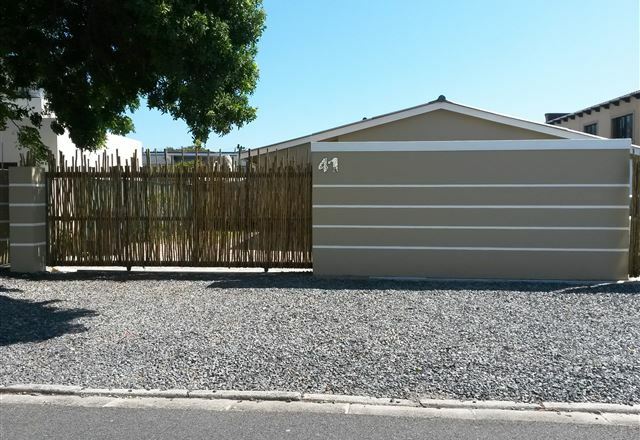 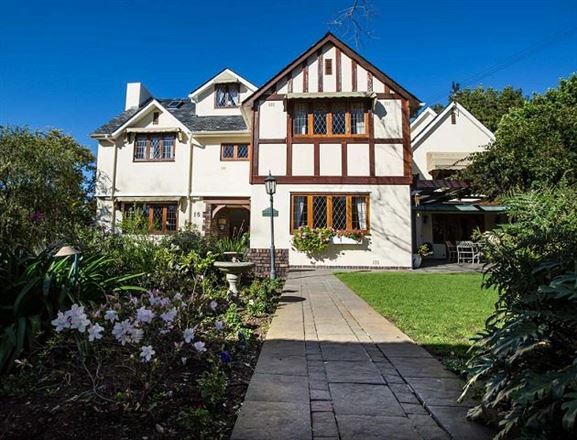 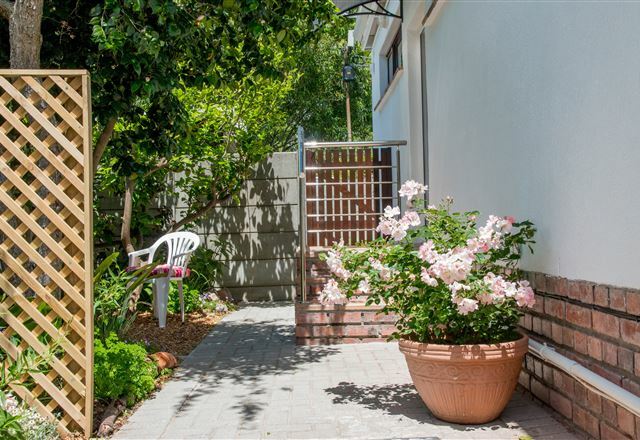 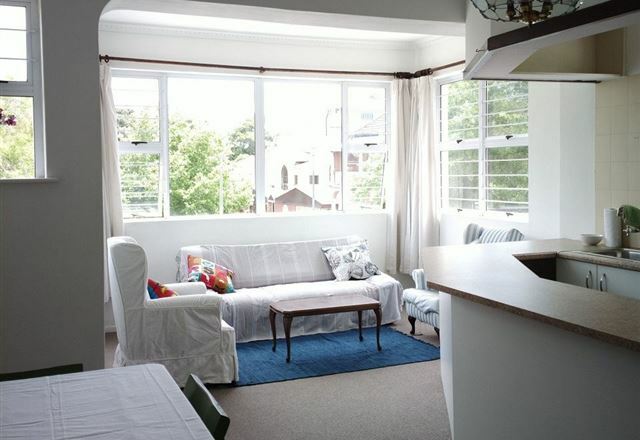 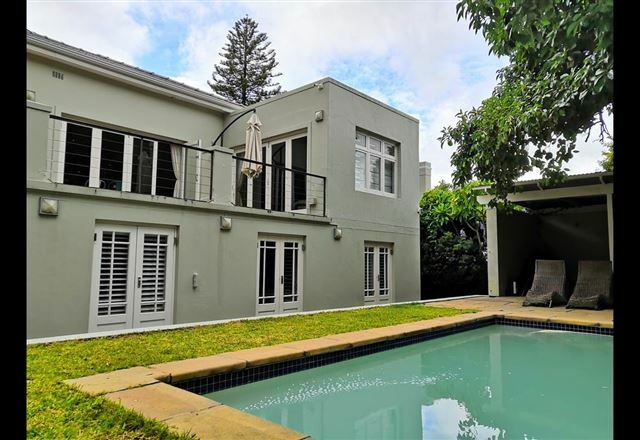 This lovely old house is set in the heart of leafy Rondebosch, in the shadow of Table Mountain. 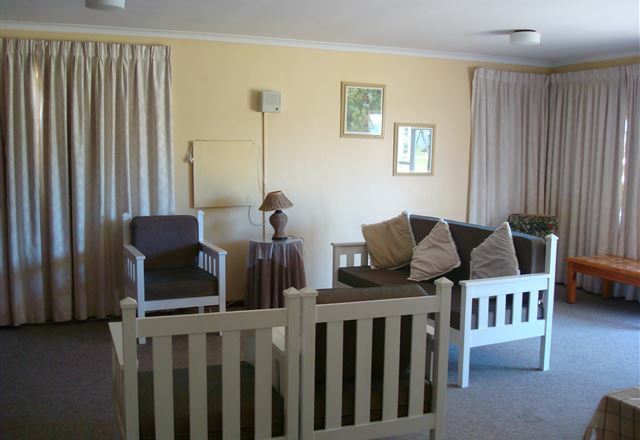 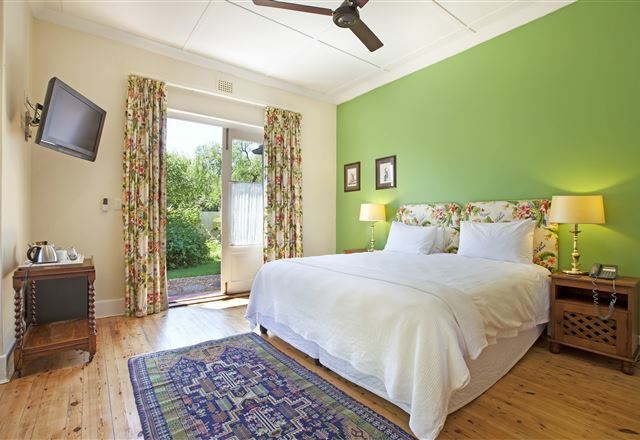 Roodenburg House offers five beautifully decorated en-suite bedrooms, all featuring a flat screen TV, ADSL, air-conditioning, personal safes, refreshment trays, and crisp percale linen. 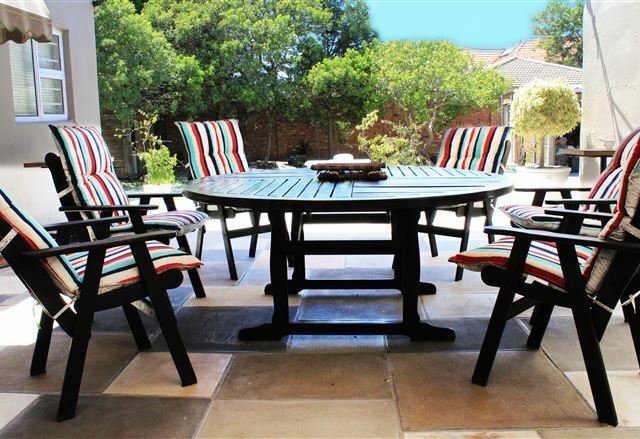 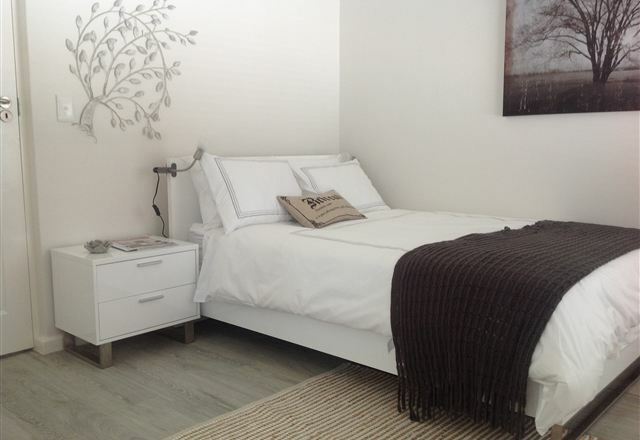 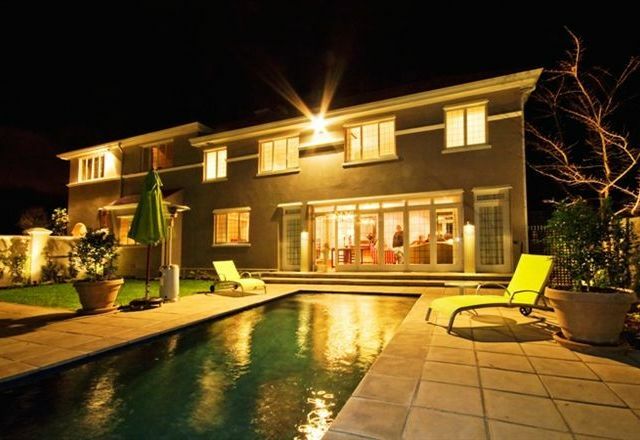 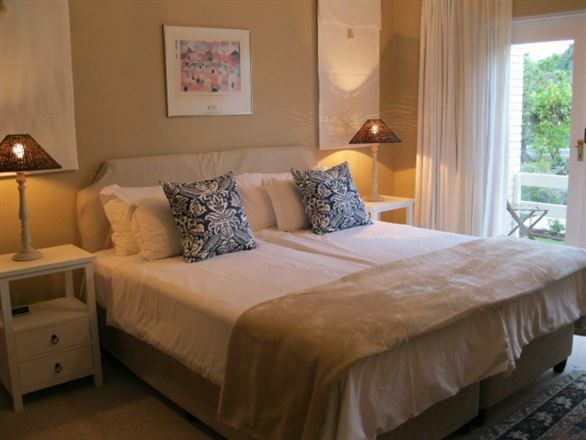 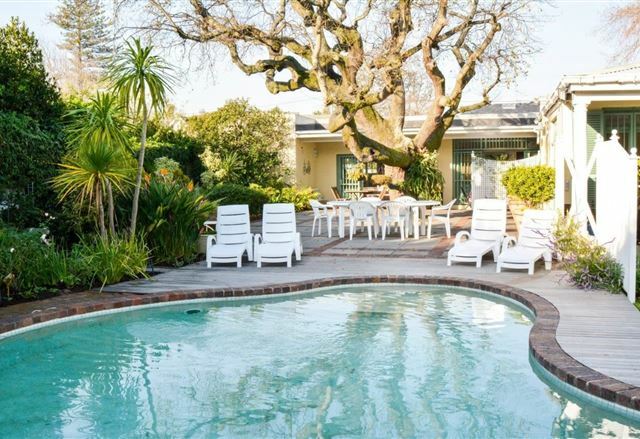 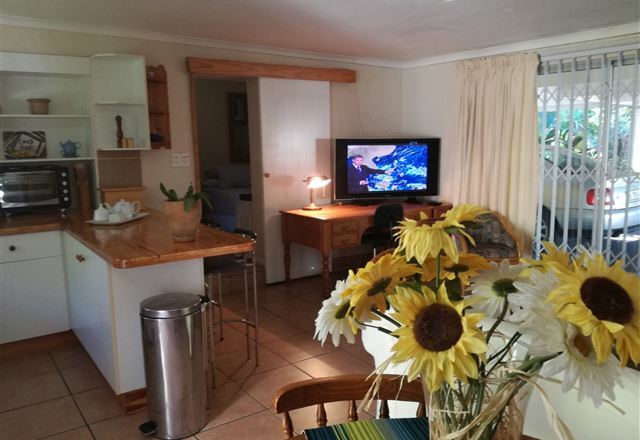 Bishopsfield Guest House is a luxurious, upmarket guest house, conveniently located in a tranquil park-like environment in the heart of Rondebosch, in the Southern Suburbs of Cape Town. 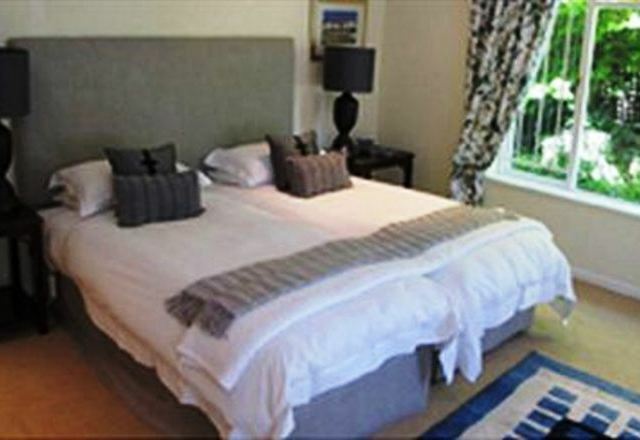 On entering Bishopsfield, a warm welcome awaits you.